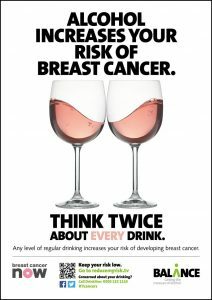 Even relatively low levels of drinking alcohol can increase your risk of cancer, according to a new campaign launched today by Balance, the North East Alcohol Office. The campaign re-launch follows the first review of the alcohol drinking guidelines in 20 years, led by the Chief Medical Officers across the UK and informed by a comprehensive review of the latest evidence by a group of leading, independent experts. 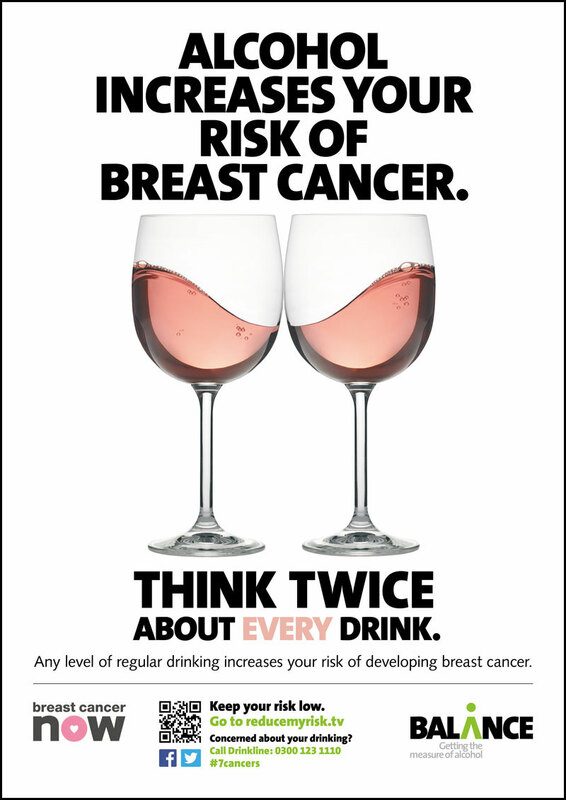 Drinking alcohol increases the risk of at least seven different types of cancer, including cancers of the mouth and throat, bowel and breast in women. Around one quarter of all new cancer cases registered in the North East in 2014 – some 5,457 – were made up of these cancer types. A new analysis of official ONS figures shows that the registration rate of these cancers in the North East population has increased by 15% over the past decade. 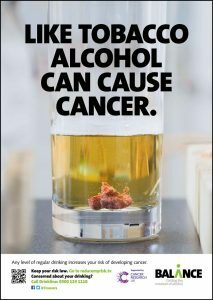 The increase in the rate of mouth and throat cancers over the same period was 36% – and almost one in three mouth and throat cancers are thought to be linked to alcohol. The multi-media campaign will help the people of the North East keep their risks low, by encouraging them to drink within the new recommended guidelines of 14 units of alcohol per week for both men and women. TV, digital, print, PR and onstreet activity will all combine to run over a 4 week period. 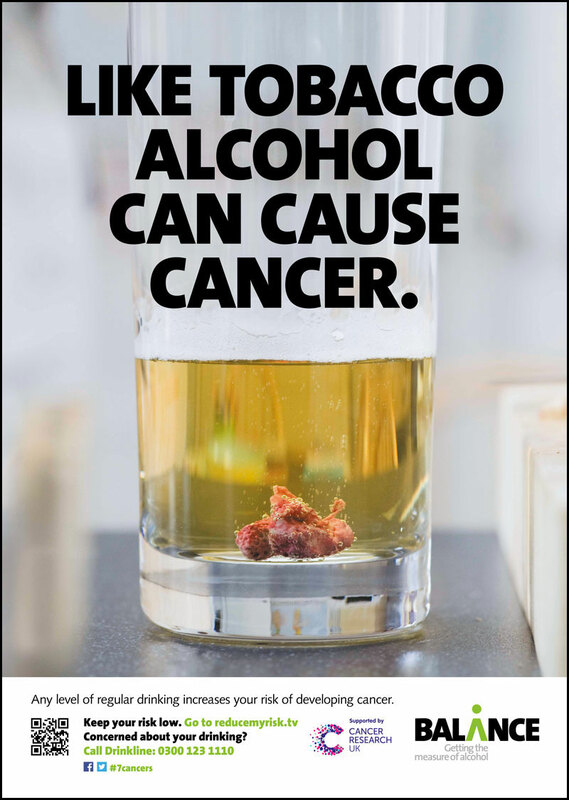 Sue Taylor, Partnerships Manager for Balance, the North East Alcohol Office, said: “So many people remain unaware of the links between alcohol and cancer, as well as the health risks associated with alcohol in general. “This is particularly worrying when we’re seeing such sharp increases in alcohol-related hospital admissions. The fact is, these diseases so often creep up on us, with many people believing they’re drinking in moderation, when actually they’re drinking more than they think.